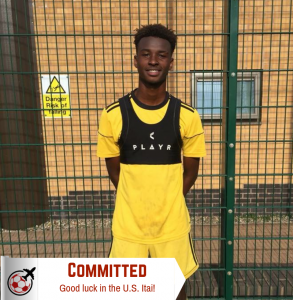 We are excited to announce that Soccer Assist client Itai Allen has secured a place and committed to the Jones County Junior College on a soccer scholarship.From Wolverhampton, the former Kidderminster Harriers F.C. winger will be joining the Bobcats’ soccer roster this fall. Itai tells us that he started playing football from a very young age. 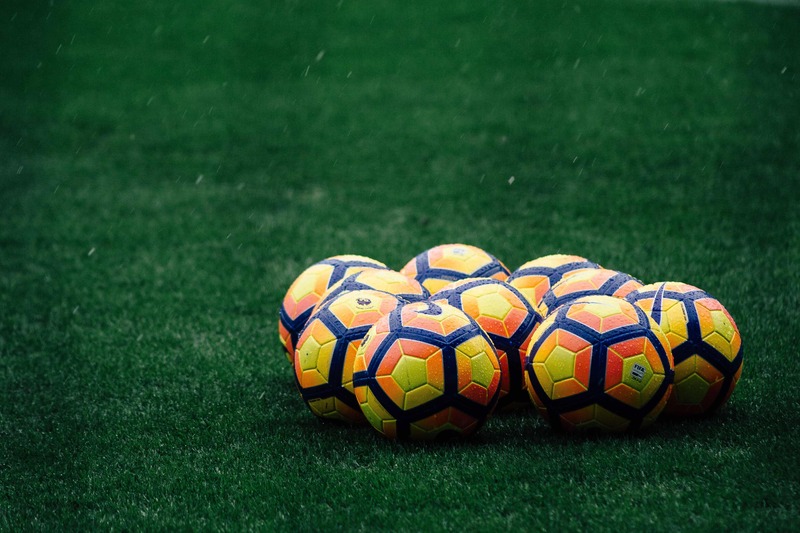 The tricky winger has been a stalwart for Kidderminster Harriers F.C. in the past, yet now he wants to prove he’s got what it takes to play soccer in America. When speaking about his playing style, Itai fits the skillful winger profile well – his game mostly resembles that of Raheem Sterling. 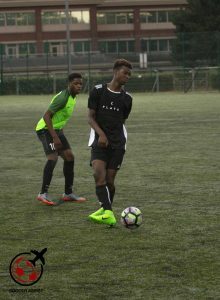 Itai played his heart out at our Trial Day in Birmingham last July and his skillset has been developed nicely. Soccer Assist Director Junior stated “Itai has so much to offer as a player in terms of pace, skill and finishing. I’m excited for Jones to have him!”. We would like to wish Itai all the best during his time at Jones County Junior College and we look forward to seeing what he can do next.